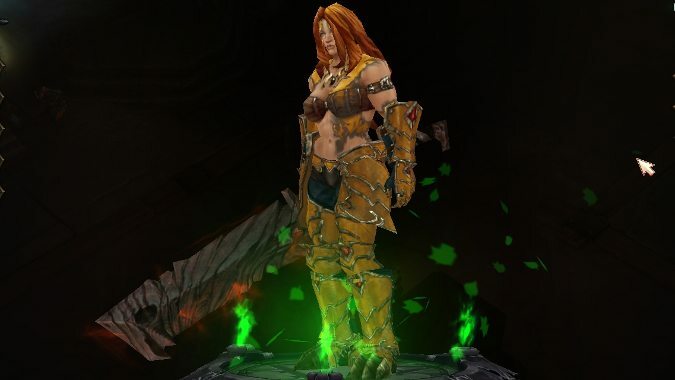 Remember when I said yay, it's fixed in regards to that Diablo 3 matchmaking bug? 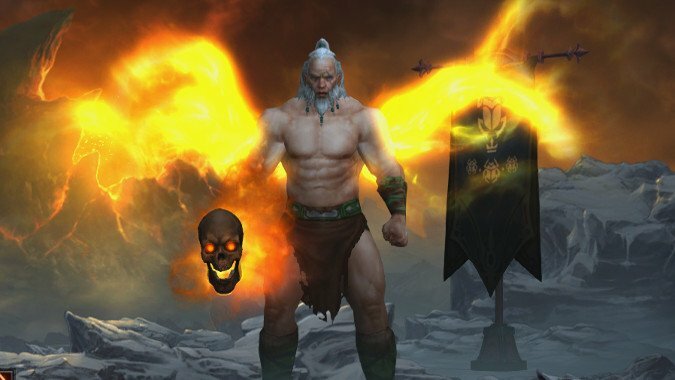 If you remember a while back, the Diablo 3 team was forced to wipe the Era leaderboards due to a bug that managed to slip into the latest patch. 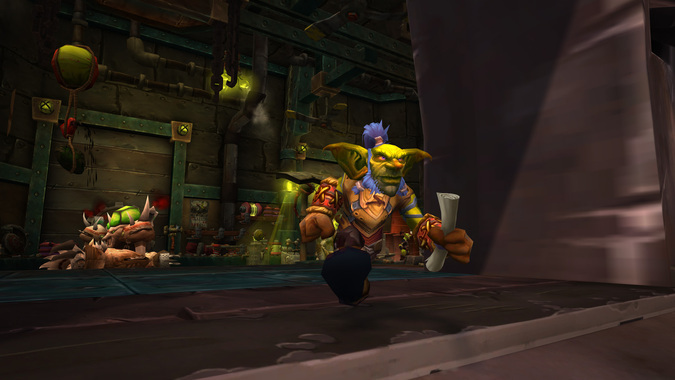 This week, many of us are trying to upgrade our 940 (or 910) Legendaries to 970. 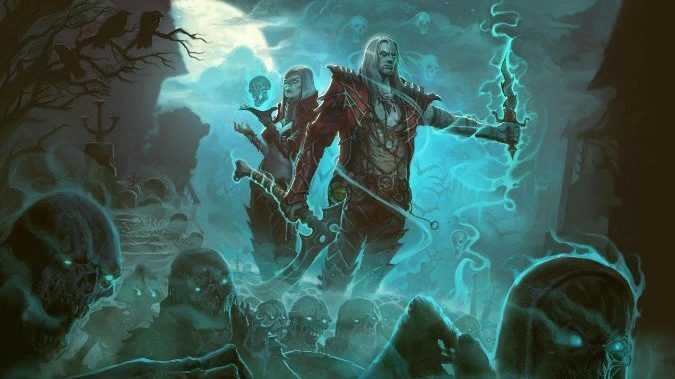 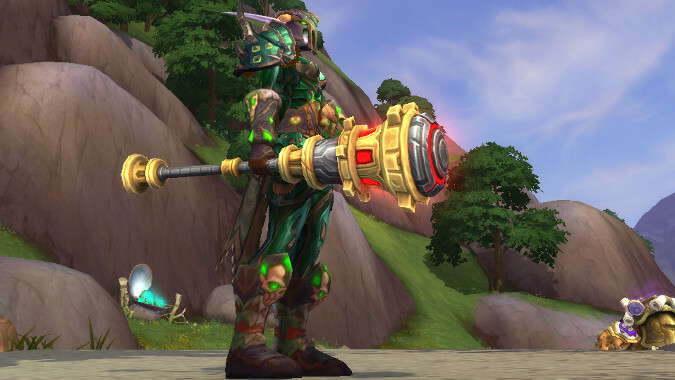 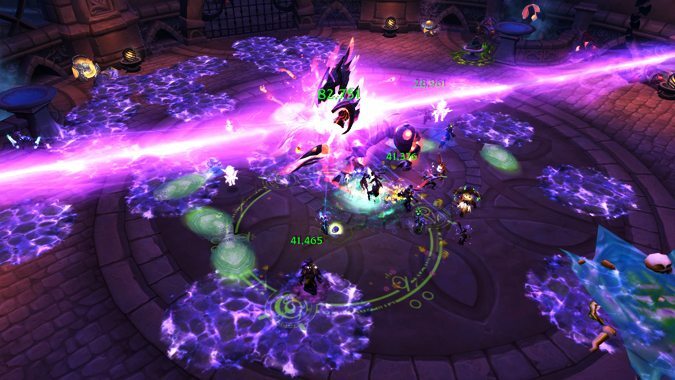 The latest hotfixes focus primarily on PvP, with several specs getting alterations to their PvP templates as well as specific ability changes. 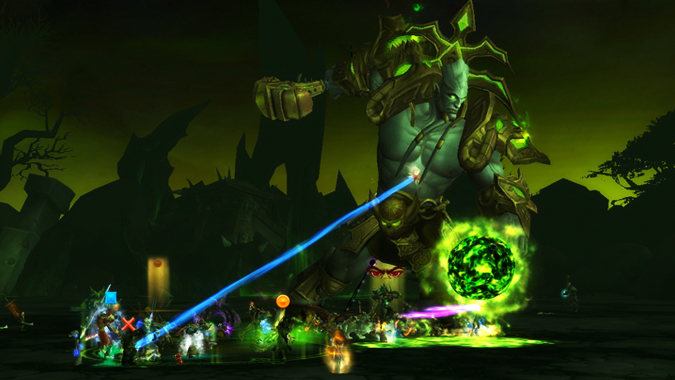 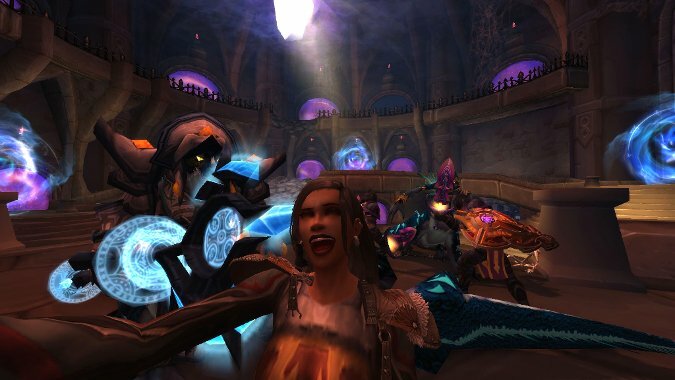 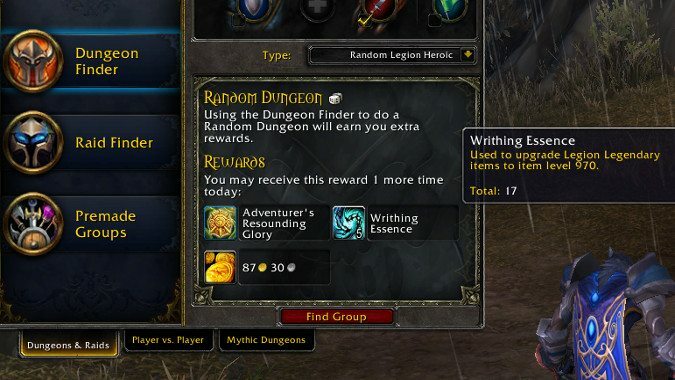 A new change to Artifact Power rewards in Mythic+ dungeons is going to buff AP rewards for some players and nerf them for others. 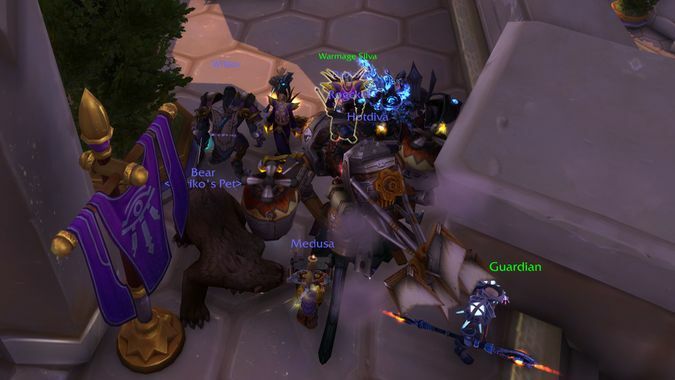 Players paying even small amounts of attention to WoW news have probably realized the maximum camera distance decreased significantly in patch 7.0.3.